GC Playoffs Countdown is On as Prague Hosts World’s Top Riders and Teams! 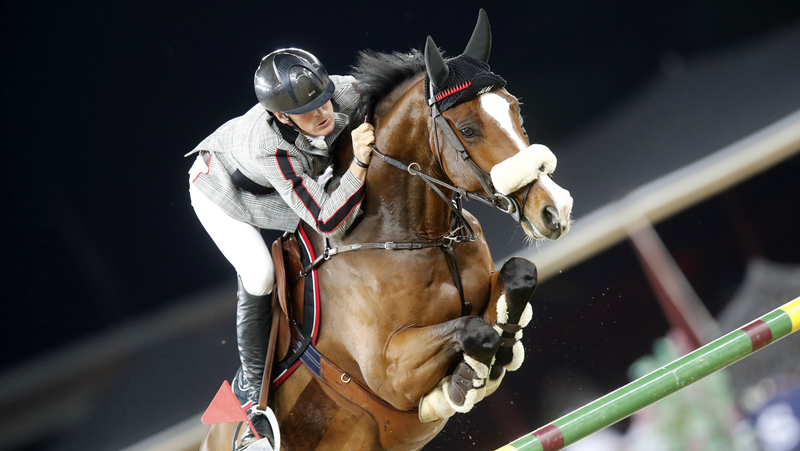 The countdown is on to the spectacular new GC Playoffs in Prague in one month as riders and teams start the final preparations for the biggest showdown in show jumping. All eyes will be on the first-ever indoor event on the circuit which will be staged just before Christmas at the O2 Arena in the Czech capital city from 13th - 16th December with an unprecedented 12 million euros in prize money. A star-studded cast of the world’s top riders will be competing in the new Longines Global Champions Tour Super Grand Prix which will be a power-packed contest of the biggest talents from the LGCT series. LGCT Super Grand Prix qualifier and Prague Lions rider Peder Fredricson said: "To win any of these shows you really have to be prepared to get out of your comfort zone - none of the riders are going to give away a victory so you have to go in and fight for it. "For sure everyone comes to ride that class to win it. We’ll hope to have our horses in the best shape, and ourselves in the best shape, and of course we’ll try to win it." The introduction of the GC Prague Playoffs will see the LGCT Super Grand Prix take centre stage on Saturday 15th December, with a thrilling light show, entertainment and high octane sport featuring the best athletes and horses in the world. Over the course of the four day event, fans will witness a roller-coaster of eliminations for the GCL team series, featuring upsets and glory as teams battle through the quarter final, semi-final and final stages. Limited tickets are still available, for more information and to book your place at the ultimate showdown, please click here.